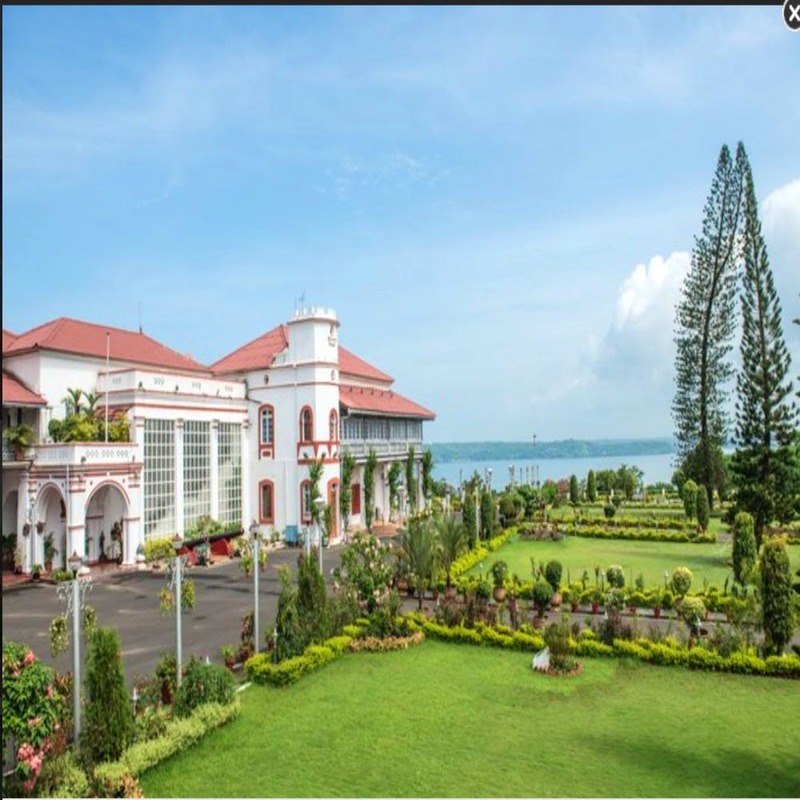 Want To See The Goa Governor's House? Raj Bhavan Will Be Open To Visitors! One of the big announcements on Liberation Day in Goa this year got us very kicked. We hear that Raj Bhavan will now allow visitors from January 2019. After years of having it closed for walk-ins, the gates have finally been opened to 88 acres of beauty with pit stops planned at the private beach, the jetty, Our Lady Of The Cape Church and more landmarks. Governor Mridula Sinha confirmed that visitors (both Indian and foreign tourists) will be allowed in on Friday, Saturday and Sunday in two batches (2:30om-4pm or 4pm-6:30pm). Now whether you're just curious about how the governor's mansion looks or are just a visitor, interested in local history, this one looks like a lot of fun. A walk through this magnificent 450-year-old residence will give you an insight into Goan heritage, and the rich flora (beautiful flowers, bonsais, kitchen garden and more) and fauna (butterflies OMG). The building, overlooking Zuari and Mandovi rivers is also a vantage point for the city. The panoramic views from here are mind-blowing especially when the sun sets and you’re at the Cannon Point (yes, this spot is a part of the tour). You’ll need to register three days before and wait to be verified. Once this is done, you’ll receive a confirmation email and SMS. The entry fee will be INR 300 and visitors will be accompanied by a tour guide. Children below 12 need no tickets though.